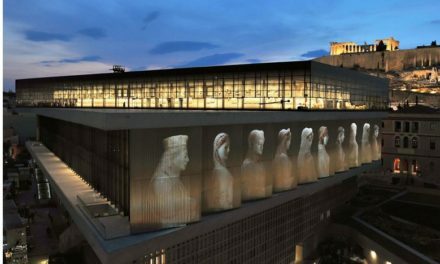 The Acropolis Museum, from 15 February to Easter, will present a series of performances with music groups from across the world, giving its visitors the unique opportunity to tour the archaic exhibition while enjoying this diverse music program from the second floor balconythat overlooks the Archaic Gallery. Friday February 15, 2013, at 7 p.m., ‘Traditional Songs of Ireland’: A musical encounter with songs of Ireland; a country with a great musical tradition. Songs will be sung in both Irish and English, addressing themes of love, migration, country life and happiness. Performance:Labri Giotto (piano, vocal) and George Tsimbouksis (guitar). This musical event is held with the kind support of the Embassy of Ireland in Greece, on the occasion of the Irish 2013 Presidency of the Council of the European Union. Friday March 1, 2013, at 7 p.m., ‘Claude Debussy: the poet of modernism’: Written between 1909 and 1913, the two books ‘Preludes for piano’ by Claude Debussy invoke the disturbed emotional climate that dominated Europe prior to the First World War. The 24 Preludes which remain ‘modern’ until today paved the way for music composers of the 20th and 21st centuries. 22 new works by contemporary composers, including G. Pesson, P. Hersant and T. Escaich were written specifically for the 150th anniversary of the birth of Debussy. Performance: Hugues Leclère (piano). This musical event is presented in cooperation with the French Institute of Greece, on the occasion of the ‘Focus Contemporary Music’ program. Friday March 15, 2013, at 7 p.m., ‘Musical Masterpieces from Poland’: Romantic melodies from some of the most significant composers of Poland, including Chopin, Lutoslawski, Moniuszko, Tansman, Dobrzynski, Penderecki and others. Performance: Iwona Glinka (flute), Dionyssis Mallouhos (piano) and Klaudia Delmer (vocal). This musical event is held with the kind support of the Embassy of the Republic of Poland. Friday April 12, 2013, at 7 p.m., ‘Musical Journey: Destination Spain’: Authentic music works and mandolin and guitar transcriptions from the Baroque to the 20th century, with an emphasis on Spanish music, presenting new insights on their interpretation. Performance: Ana Belén Tejedor de la Iglesia (mandolin) and Yiannis Sofos (guitar). This musical event is held with the kind support of the Embassy of Spain in Athens. Friday April 26, 2013, at 7 p.m., ‘The Flute of Pan: Greek antiquity in French romanticism’: Pan’s form arises from Greek mythology as do various other forms from antiquity, identifiable in all over Europe. In France, Pan’s form is seen in the music of many composers such as Debussy, Satie, Marc, Mouquet and Roussel. Performance: Petros Stergiopoulos (flute) and Anastasios Strikos (piano). The Acropolis Museum remains open until 10 pm every Friday and the restaurant is open until 12 midnight with a special menu based on classical and traditional recipes, giving particular emphasis on local products from regional Greece. PreviousThe magic number for any emergency in Greece or anywhere in Europe? since weeks I have been looking in the internet for news on cultural events in Athina for June and July (this year!) finding only news that are, excuse me, as old as the hills. 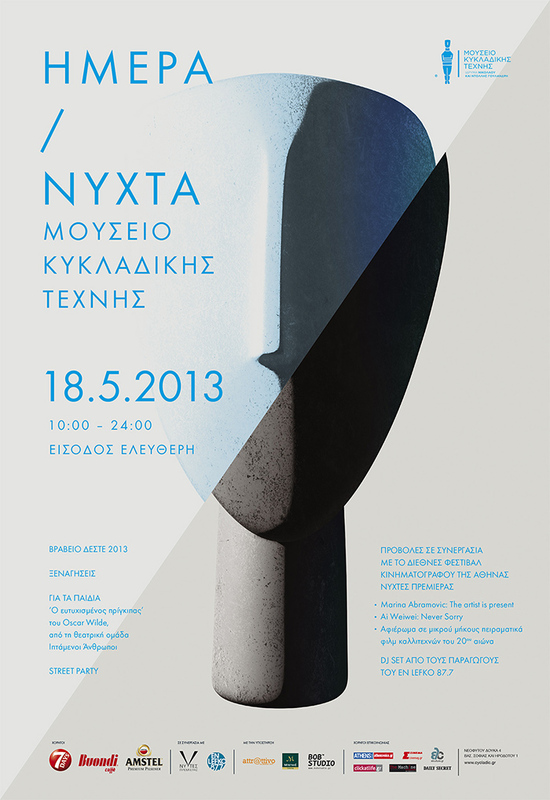 I am especially interested in the data of the ATHENS AND EPIDAURUS FESTIVAL 2013. Normally, the latter starts mid of June and no information has been issued so far. Similarly, there is no program issued of the National Opera in Athens for June and July. The program for the Athens and Epidaurus Festivals has not been announced yet. It will be in the next few days, and I’ll post whatever I get as soon as I get it. Usually the Greek appears first and I’ll do a summary in English. 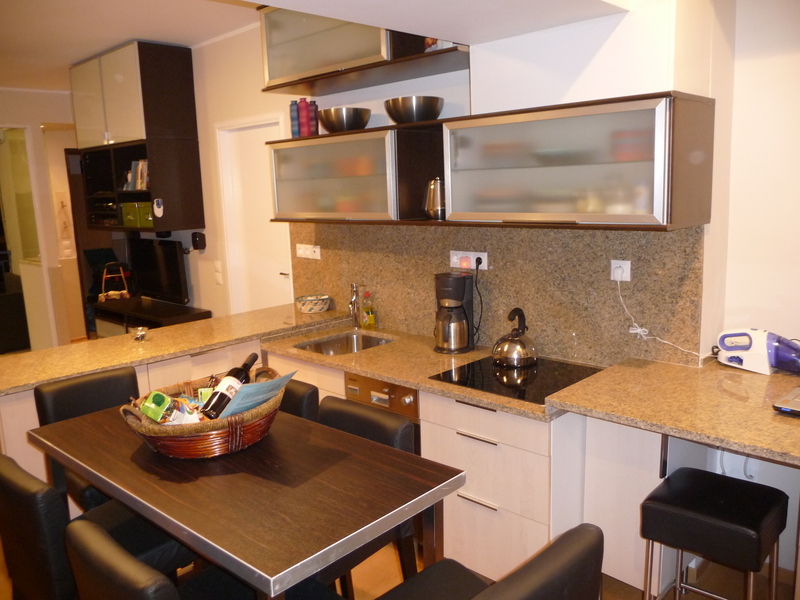 It is pretty typical in Greece that things aren’t announced very far in advance – I know it is frustrating if you are planning a holiday here – but it is just the way it is. I do know the dates of the two festivals – they are listed here https://true-athens.com/wordpress/2013/04/athens-epidaurus-festivals-2013, which is also where I’ll put the program itself when I have it. thanks for your reply. Today, Wednesday, there is light to be seen at the end of the tunnel! Please erase (important for protection of privacy!) the word “Bruchsal” in my comment of May 13, 2013. The Festival schedule is now online…. at least the highlights of what’s happening in Athens and the complete Epidaurus festival.